All skill levels welcome, from beginner to advance. 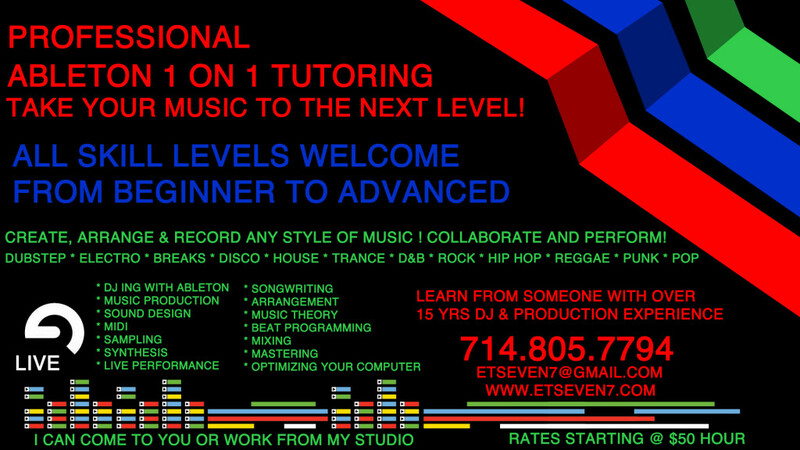 I have designed instruction courses to take your Music production and knowledge to the next level! 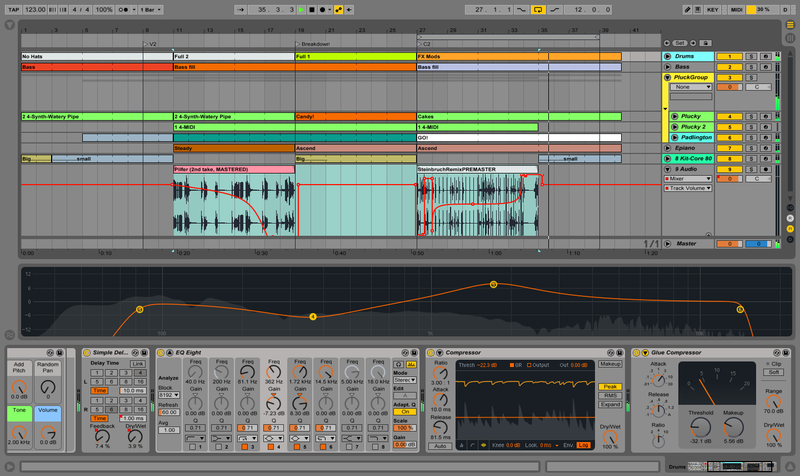 Ableton LIVE is an amazing tool, and can be used in a variety of ways, ranging from Recording, Remixing, DJ’ing,and Live performance. It can be confusing at first, due to the seemingly infinite amount of options the program offers. Ive spent years learning ABLETON inside and out, and have a thorough understanding of the different workflows and ways it can be used to harness your creativity! Want to learn how to produce electronic music? 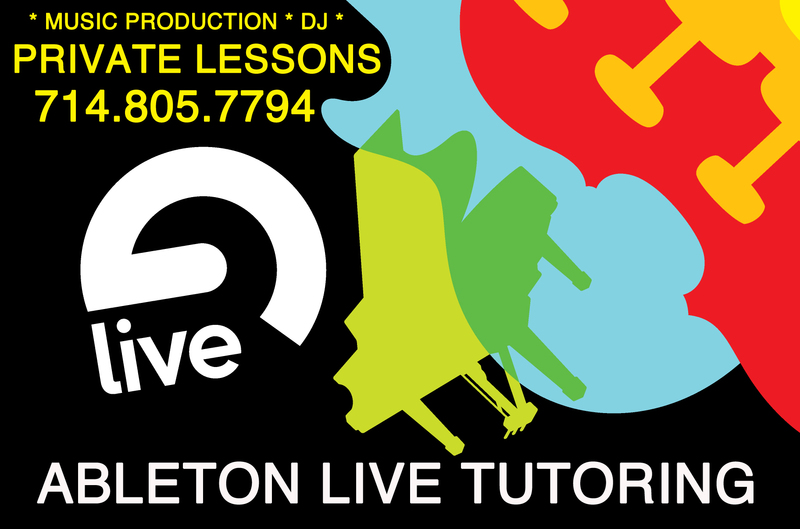 Want to learn how to DJ or Perform your music in a LIVE setting? Want to understand how to make those big, heavy, Basses? Want to learn How to make Those catchy synth lines? Learn how to produce tracks Like: Dr Dre, Rusko, Diplo, Skrillex , Bassnectar, Tiesto, LCD soundsystem and many others! Approaching 20 Years experience as a professional DJ and producer! As a producer/engineer/musician/Dj, I produce all styles of music and specialize in many styles. I have worked and collaborated with many different artists, Recorded different genres, Played with many different bands, Worked with beginners and professionals. I have had almost 20 years of professional Dj experience in nightclubs and all types of social events. -What Type Of Equipment To Buy And Choosing Whats Right For You! -Working With Bit Rates, Audio Samples And Different Formats: WAV,OGG,FLAC, AAC, MP3,etc …. -Mastering. Getting your music loud and ready for the club soundsystem! -Getting Your Own Original Sound! I Am Very Easy To Work With And I Am Very Patient. -I can optimize your computer for music production, saving you hours of headaches configuring your system. -Vst plugins, Soft Synths, Etc.. I can come to you, or work from my studio!